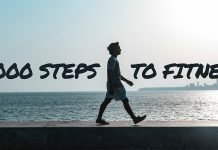 Are you a newbie looking for a place to run, are you a veteran just bored of your usual route? 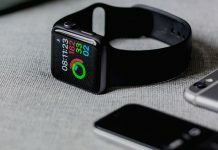 We’ve asked the PF community for recommendations and here are tried and tested running locations, and here are the top recommendations. 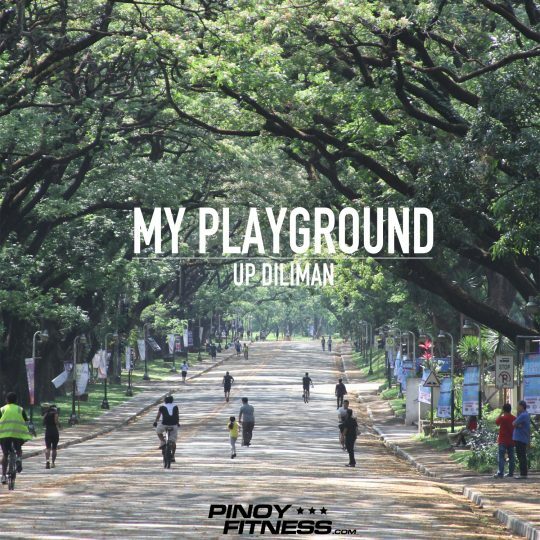 UP Diliman’s 2.2-kilometer Academic Oval is a favorite running spot because of its beautiful trees and chill vibe. The university implements a car-less policy on the oval during weekends so it’s safe and smoke-free. “Puno ba kamo? No pollution? May runners lane? Safe? Dito na kayo,” says runner Dorski Marcelino. “Dumadayo pa ako from Pasay to UP,” adds runner Milo Morales. 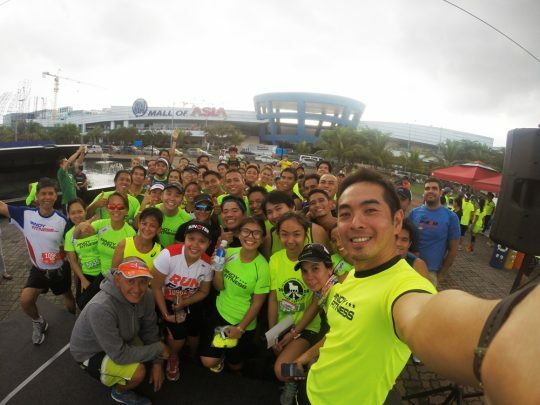 Drop by MOA early in the morning and you’ll see a lot of runners squeeze in some workout time before they go to work. The wide, paved roads are great for training. For runners living in the South, Filinvest City is their playground. 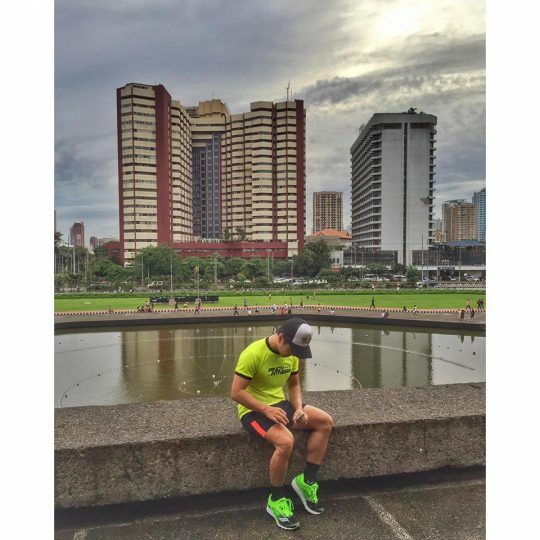 “Madaming puno and walang makukulit na sasakyan!” says runner Jayconel Ibañez. What many people don’t know is that Filinvest City also has trails for mountain biking and trail running. Runners like BGC because aside from having pedestrian lanes, visible security personnel, and well-lit roads, it also has mini parks where runners can train if they want to avoid cars all together. Fort Bonifacio, on the other hand, has uphills and downhills for a more challenging route. Runners usually meet up CCP, run along Roxas Boulevard (Manila Bay side), proceed to Luneta, then go back again. The refreshing sea breeze and sunrise/sunset views are amazing. “Malinis ang daan at siyempre tabing dagat – presko ang pakiramdam habang tumatakbo,” says runner Anthony Librado. 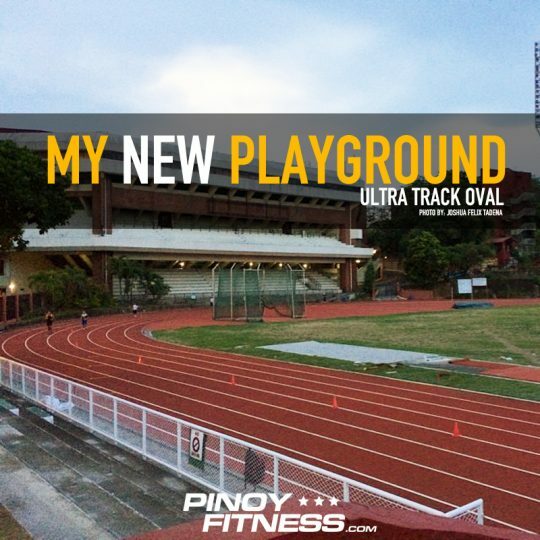 If you want a safe and quiet running spot seven days a week, a track oval is the place to be. Because it’s within a sports complex, you can also use other facilities like the swimming pool for a minimal fee, so you can mix up your workout (For University of Makati, just cross the road and swim at the Makati Aquatic Sports Arena, also known as MASA). Other really nice places to run would be ateneo and camp aguinaldo also veterans hospital, how about cemeteries like heritage park!